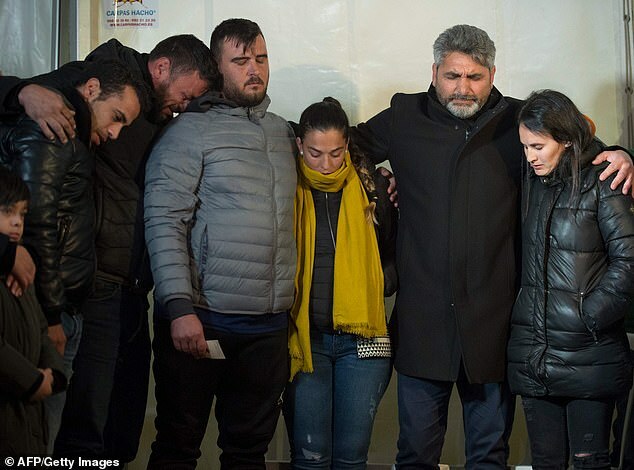 The body of a two-year-old boy, who fell into a 250ft deep well nearly two weeks ago, has been found by the rescue workers in Spain. 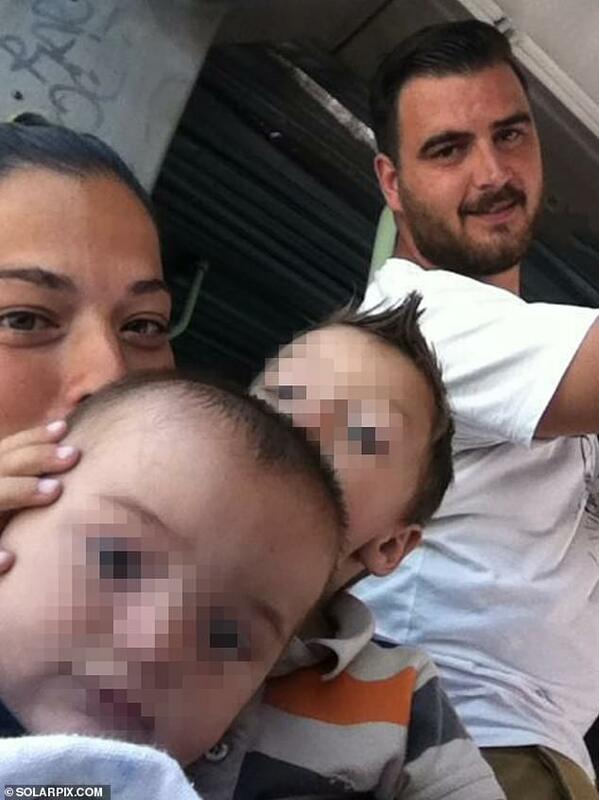 The Civil Guard released the footage of rescue workers trying hard to reach the body of Julen Rosello. 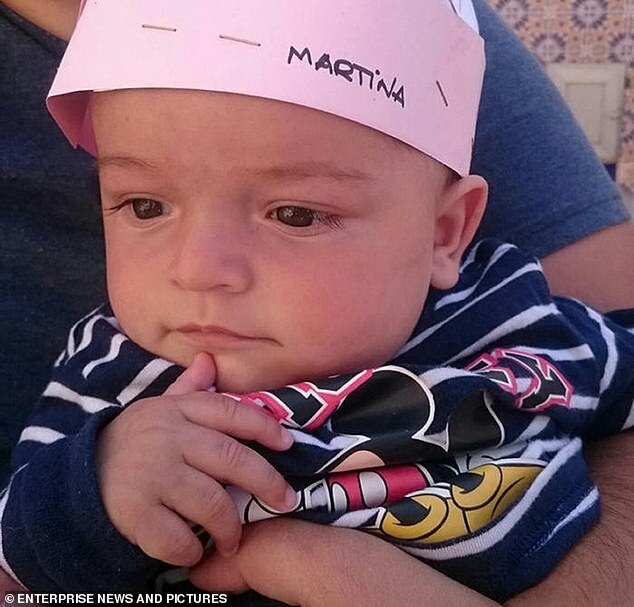 His parents Jose and Vicky Rosello are still grieving the death of their son who fell into a borehole on a private estate in Totalan, southern Spain, on January 13. 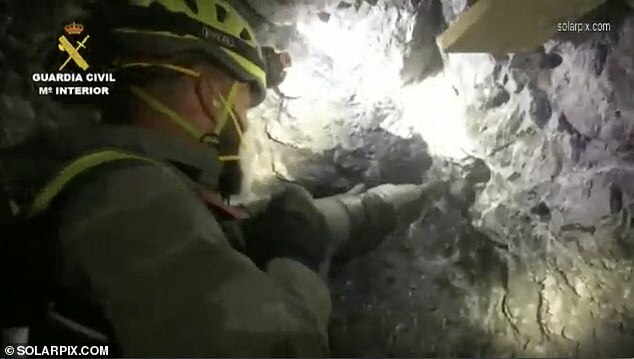 The rescuers dug out a 13ft horizontal tunnel by hand to reach the body of the two-year-old. 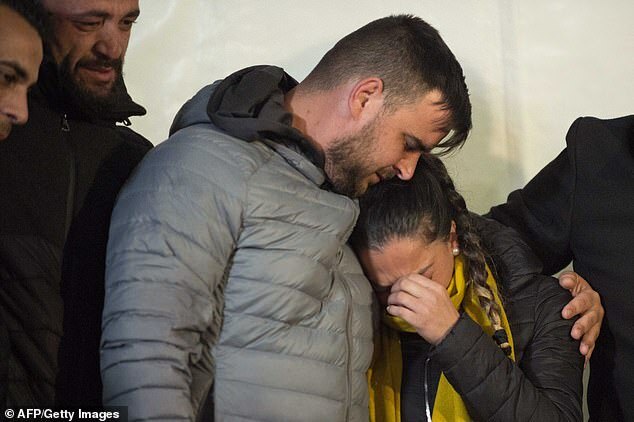 The family had also lost their first child Oliver after he suffered a sudden heart attack in May 2017 when Julen was barely seven months old.